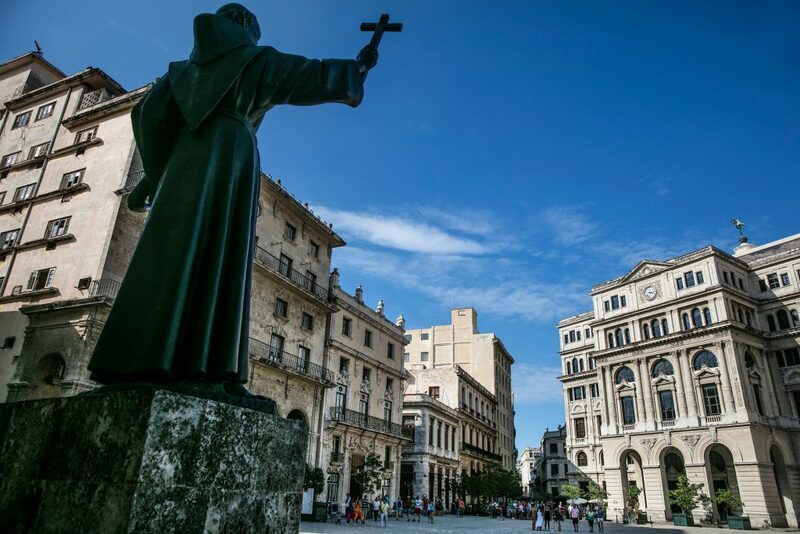 Join PRC for an exclusive, preservation-focused tour of Havana to coincide with the Cuban capital’s 500th anniversary on November 19, 2019. Learn more here – the deadline to join our group is March 15! 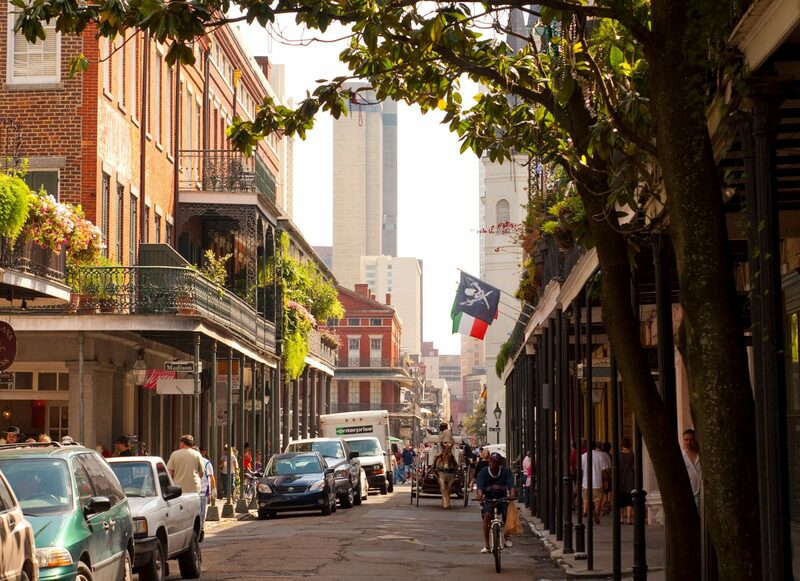 There are no people in the world who better understand the magic that a historic building evokes than the residents of New Orleans. Our only possible rivals? The residents of Havana, Cuba. 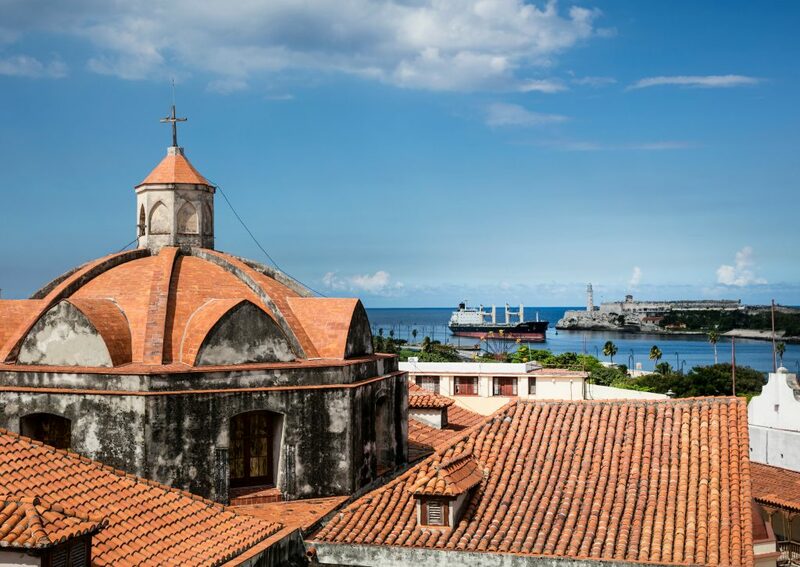 They are two cities defined by the endless beauty of their historic buildings and streetscapes, punctuated by tropical foliage, wafting music, the smells of incredible cuisine and the warm laughter and chatter of people walking by. We are sister cities with many notable historic ties, but perhaps more importantly, we are communities who share a passion for who we are and where we came from. We live our everyday lives in our history, and celebrate it as a bright continuation of our future. Many of our beloved buildings even look similar. 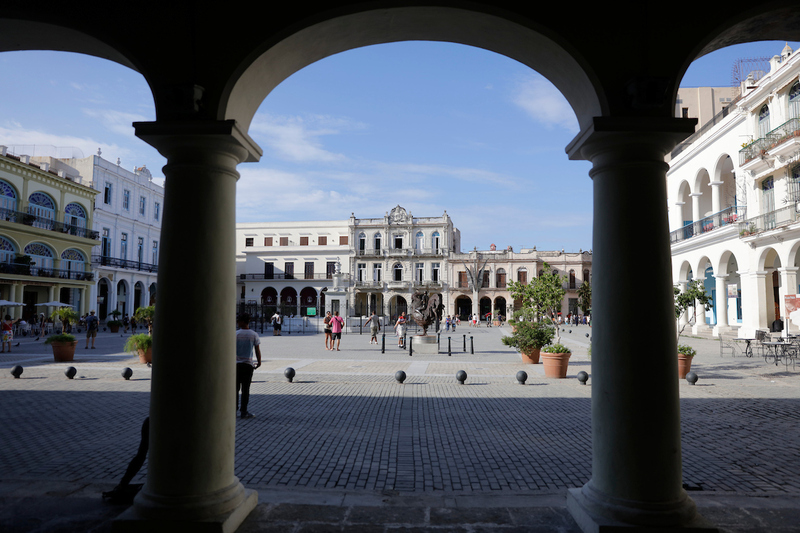 The Spanish Colonial characteristics that can be seen in so many of the buildings in the French Quarter largely define the streetscapes of Havana, with delightful Art Deco architecture thrown in as well. I first visited Havana in 2010 and spent three weeks walking for hours a day in the July heat. I was drenched in sweat by late morning every day yet hardly noticed; I was positively enraptured by the buildings, some pristinely restored, many in advanced yet elegant decay. Even in the most decrepit of buildings, you could still see their former glory, and imagine what beauty their restoration would yield. I also was endlessly inspired by the passion of Havana’s residents for their beloved city. They lived and breathed their neighborhoods, their homes. As a visitor from a land where historic buildings often are seen as cumbersome, outdated and a nuisance, this opposite yet seemingly innate way of viewing their built assets as their heritage endeared Habaneros to me immediately. I am proud to be part Cuban and had been searching for years for a way to legally travel to the country to get to explore my family’s heritage. I was earning a master’s degree in preservation at Tulane, and imagine my delight when I discovered that graduate-level students in the United States qualified for research visas to Cuba, which at that time had long been blockaded from U.S. support and travel. I decided my thesis would focus on historic preservation in Havana, and off I went. At the center of my missive was the work of Dr. Eusebio Leal, one of the most preeminent figures in Havana. Dr. Leal has been the City Historian of Havana for many years, and in addition to pioneering a model that allowed for the restoration of dozens of incredibly important buildings in Old Havana — no small feat in a Communist country where restoration is not driven by profit — he has made historic preservation a household passion for Cubans across the country through TV and radio shows, books and other endeavors. He is a master at inspiring love of architecture within his community, and we New Orleanians could learn much from his work. Luckily, the travelers who visit Havana with me and other PRC members this November will get to meet Dr. Leal and talk with him in depth about his work and lessons learned. We will get exclusive access to buildings under renovation, tour historic neighborhoods with urban designers, and experience authentic Havana in a way that only those from a sister city like ours could appreciate. And the lagniappe? We will be in Havana on the actual date of the city’s 500th anniversary. This will be the preservationist’s dream trip to Cuba. You don’t want to miss it. The deadline is fast approaching! Deposits to join our group are due March 15. Don’t miss your chance to experience Cuba with the PRC. It will be sensational.